This book will show you how to find jobs developing and teaching online. You’ll learn how to create compelling courses, best practices for teaching online students, and the different types of students you’ll get in your courses. You’ll also learn about some popular tools for online teaching, how to provide assessments and grades, as well as learning activities for you to consider. 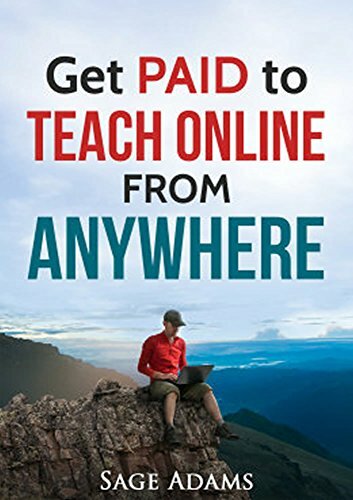 This is the Kindle version of Get PAID to Teach Online from Anywhere (How to Get Paid to Develop and Teach Online Courses Series) that you can also download and read on your computer and mobile phone. Kindle books are DRM protected and therefore, unlike ebooks that are in PDF or ePUB format, you cannot read this ebook without the official Kindle apps.